In the latest Famitsu column, Super Smash Bros. creator Masahiro Sakurai shared an interesting tidbit on Super Smash Bros. Ultimate’s music. As you probably already know, Super Smash Bros. Ultimate has over 800 tracks, the highest number of music for any Smash Bros. game. 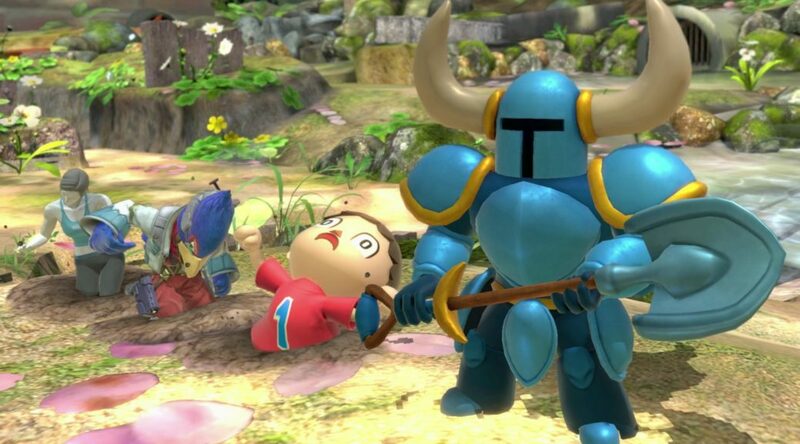 Although the game has double the amount of music in Super Smash Bros. for Wii U, Smash Ultimate’s music takes up only a quarter of the space the music took in Smash Bros. Wii U.
Sakurai says this is thanks to improvements in compression technology. This is way more impressive considering the fact that the audio quality wasn’t sacrificed. You can listen to roughly 800 tracks across the various stages! That’s over 27 hours of music! Of course, we’ve built that tracklist on top of previous versions of the game, but it’s still a pretty incredible amount of music. We might even be able to earn a Guinness World Record. And it isn’t just the music: Ultimate is jam-packed with all kinds of content. This is a little bit of trivia, but thanks to improvements in compression technology, we were able to fit all this music into the game without sacrificing audio quality in only a quarter of the space it took in Smash for Wii U. It’s like magic!